HLY009 “Feels So Good” is here just in time for the Summer. 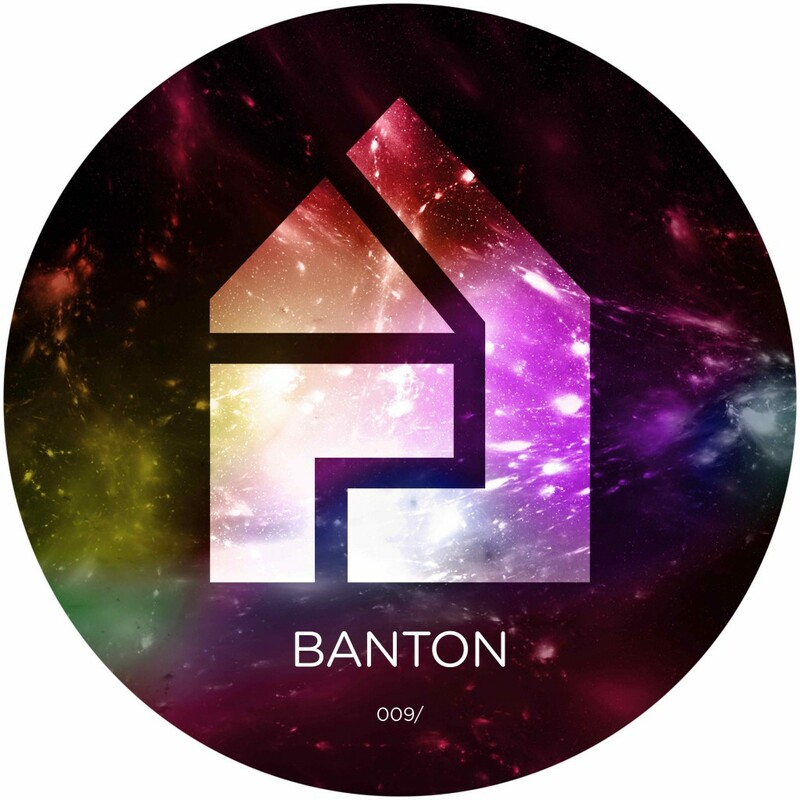 Banton comes strong again with an anthem perfect for the current music climate’s obsession with all things retro and danceable. “How You Gonna Treat Me” is a welcome addition to the main track with more trademark bass-line grooves from the South-London based producer.